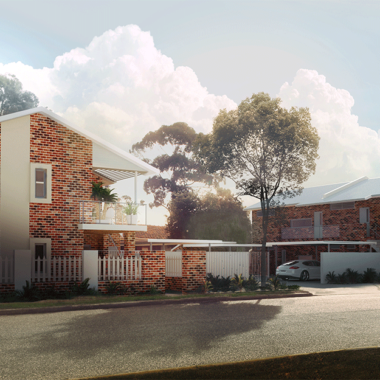 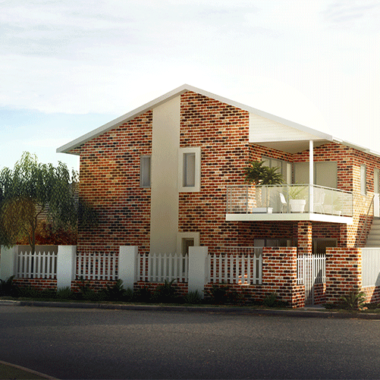 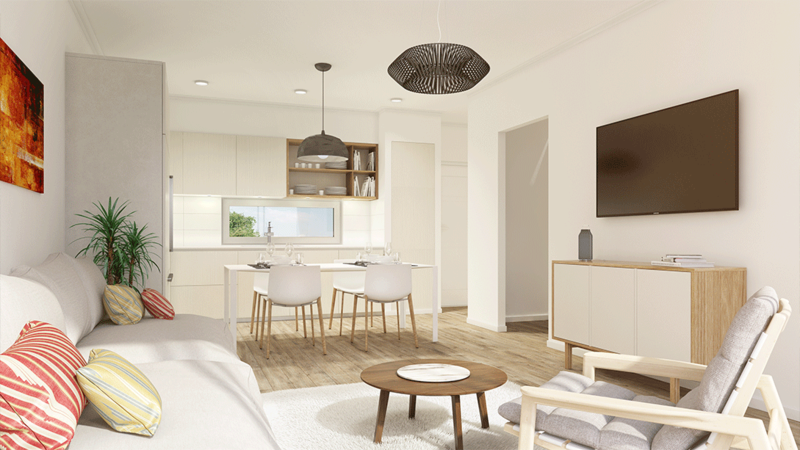 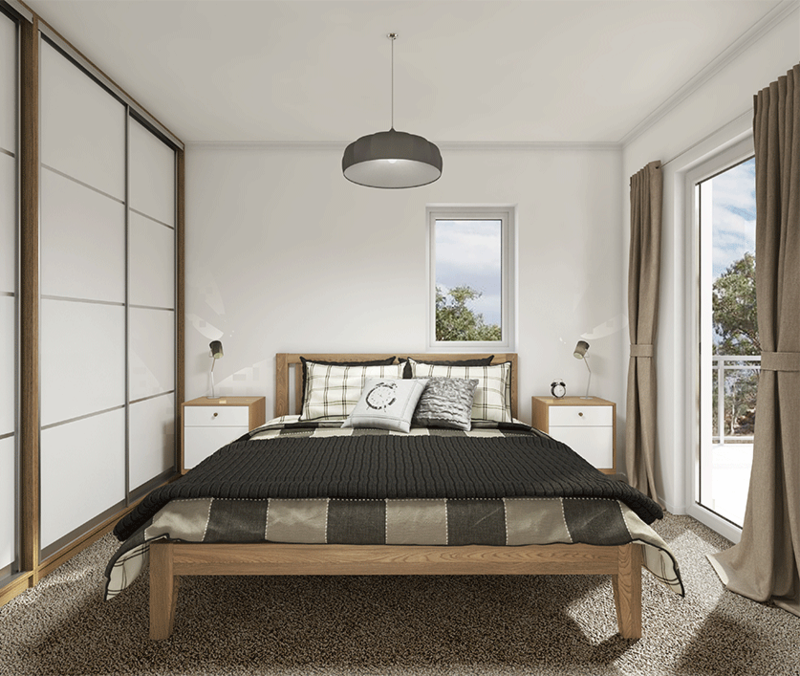 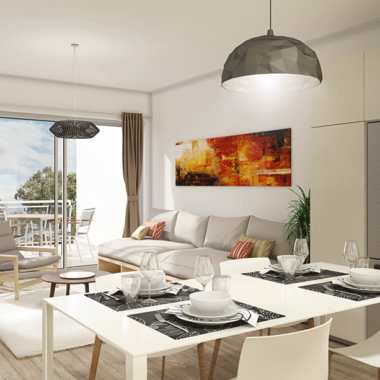 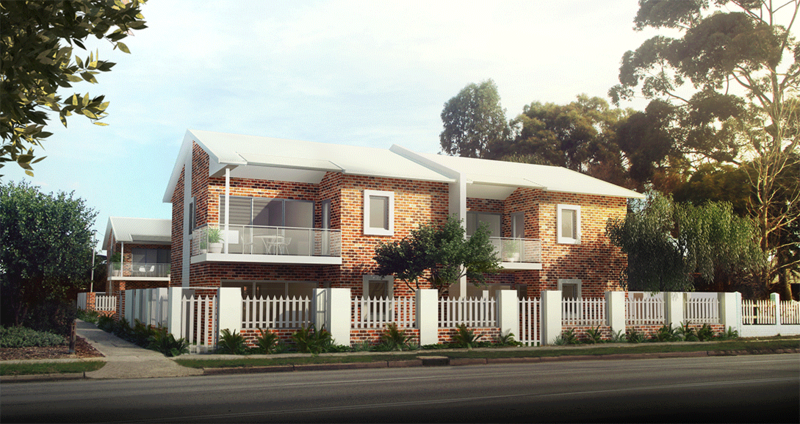 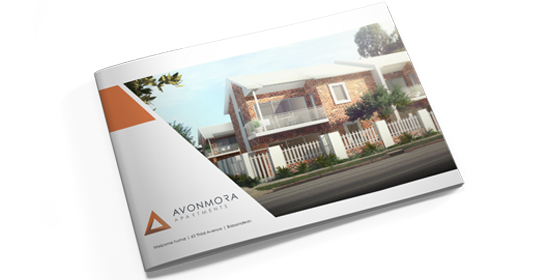 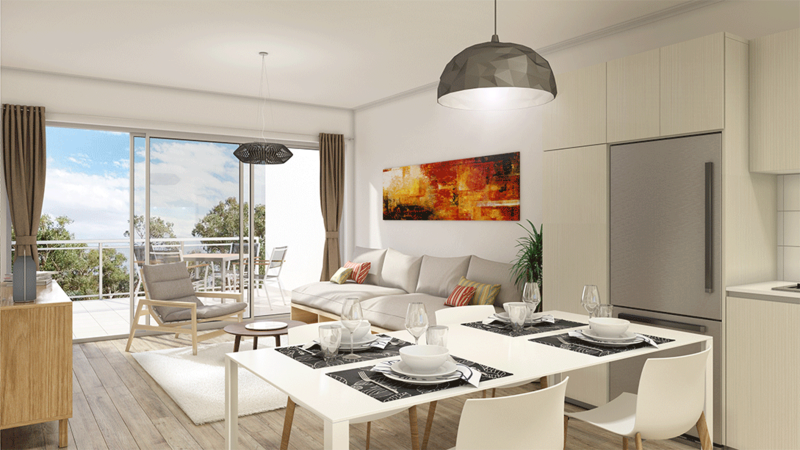 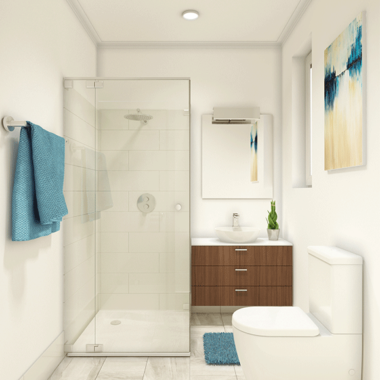 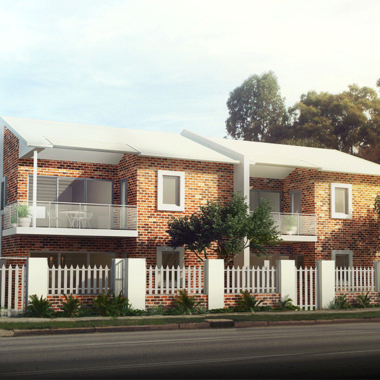 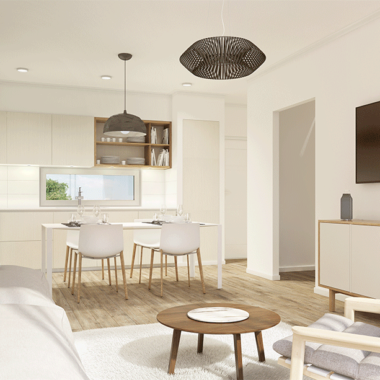 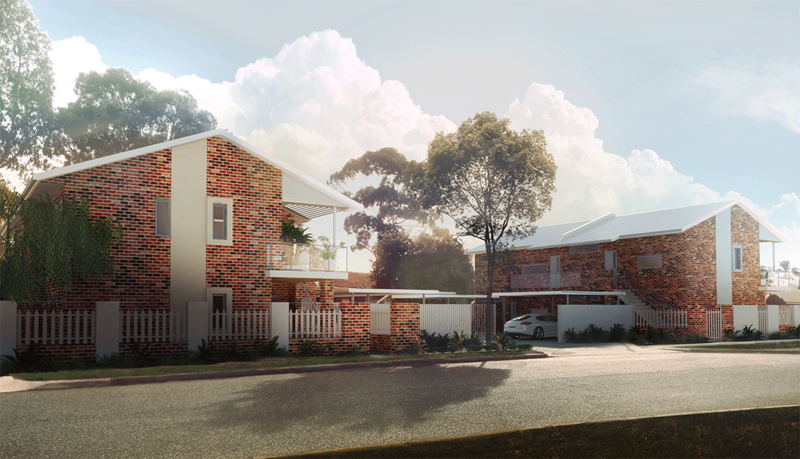 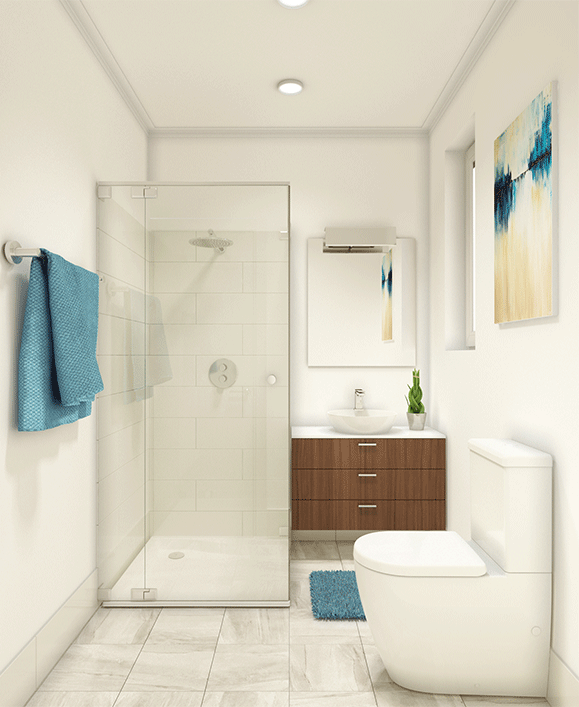 Avonmora Apartments is a luxurious complex located at 63 Third Avenue, Bassendean which offers all the benefits of a modern local community lifestyle. 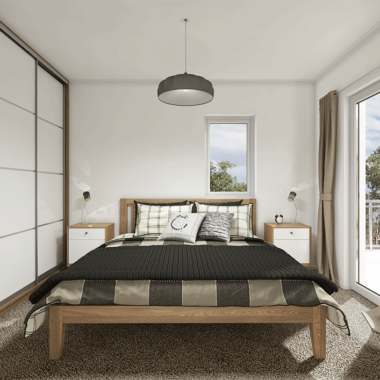 This premium build by Q Developments and Construction presents residents with a top quality finish, located with easy access to local amenities, family parks, schools and shopping centres. 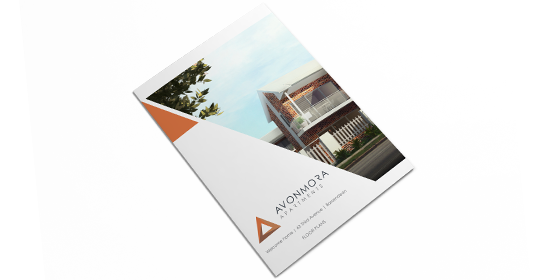 BEVIN Creative worked with Q Developments and Construction to help realise the vision of the architect by producing a collection of marketing materials for pre-sale purposes. 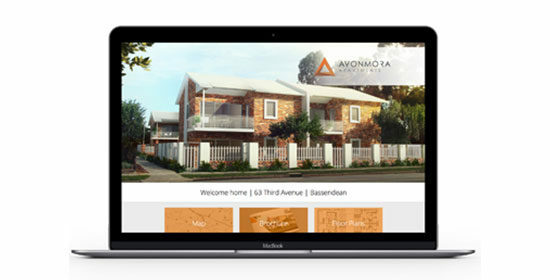 Including: 3D renders, property branding, sales brochures, property real estate focused website, site signage and more.